. 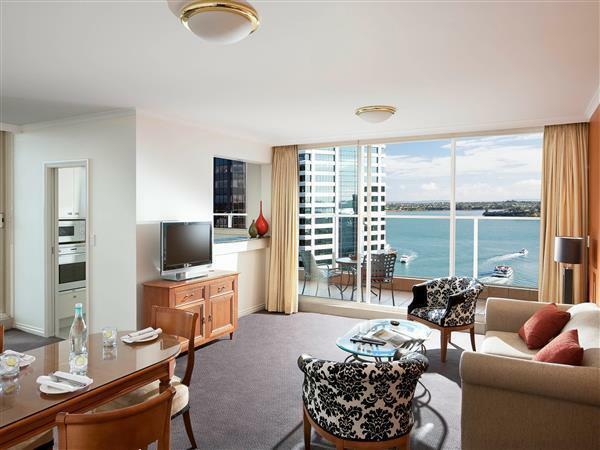 يقدم The Sebel Quay West Auckland Hotel خدمات لا غبار عليها وكل أشكال اللياقة وحسن الضيافة اللازمة لإسعاد ضيوفه. يمكن للنزلاء الاستمتاع بالميزات التالية: خدمة الغرف على مدار الساعة, مكتب الاستقبال على مدار الساعة, مرافق مخصصة لذوي الاحتياجات الخاصة, تسجيل وصول/خروج سريع, تخزين الأمتعة أثناء إقامتهم في هذا المكان الرائع. في الفندق غرف نوم يتجاوز عددها 54، كلها مجهزة بعناية وجمال وبعضها مزود بـ تلفزيون بشاشة مسطحة, غرف لغير المدخنين, مكيف هواء, تدفئة, مكتب. يقدم الفندق العديد من الفرص للاستجمام كمثل حوض استحمام ساخن, مركز للياقة البدنية, ساونا, مسار جولف - ضمن 3 كم, حمام سباحة داخلي. اكتشف مزيجاً ساحراً من الخدمة الاحترافية والخيارات الواسعة من وسائل الراحة والمتعة في The Sebel Quay West Auckland Hotel. يرجى العلم أن ساعات عمل المقهى الموجود في الأعلى هي: من الاثنين إلى الجمعة من الساعة 07:00 صباحًا حتى الساعة 02:00 ظهرًا، وأيام السبت والأحد من الساعة 08:00 صباحًا إلى الساعة 02:00 ظهرًا. Clean and with balcony for a smoke. It's all (including the gym) not the latest standard but all staff very friendly & helpful!! Dear Holger, Thank you for your kind feedback. I am glad that you liked the clean room and the balcony. Thank you for acknowledging the hotel staff. I will definitely share your comments with our team. I am sure that this feedback will serve as an encouragement to all of our staff as we strive to continuously improve the quality of our services. Thank you also for your constructive feedback of the gym. Kind Regards, Savio D'Rozario Assistant Manager. No bad comments check in smooth service and staff very helpful will definitely be back. Room was spacious and clean. The hotel is in an ideal location for exploring the city. 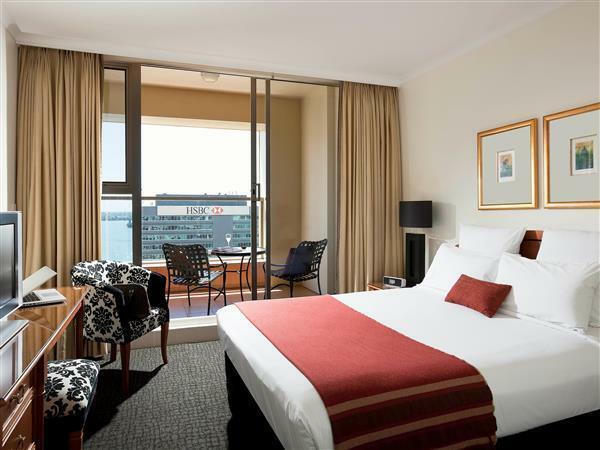 The rooms are huge and well equipped and the pool, with a view over the city is awesome. There is no bar or restaurant in the hotel itself, but is is so close to all the harbour side bars and restaurants this is not a problem. As it is so central, lower floors can get noisy, so request a high floor when booking. 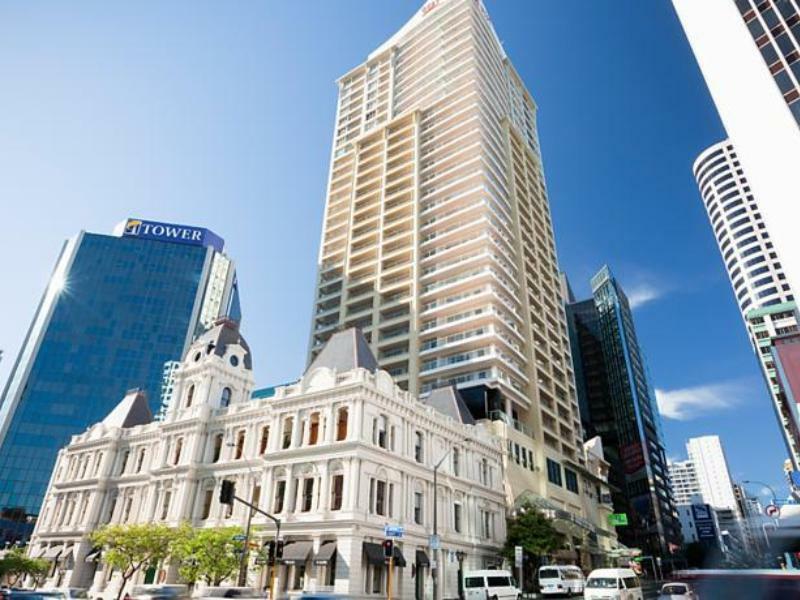 Great location for convenience in the CBD. The hotel is a little tired and could do with a makeover. In saying that, it was comfortable and served it's purpose. Very happy with accommodation. Close to harbour and shops and excellent value for money. Stayed for 2 nights, ended up extending to 5 as it was so comfortable and homely. Wonderful 2 bed apartment, superbly well equipped and the staff were fantastic and super helpful. Happy ,staff very friendly and helpful. Parking $30 per car per day . I think it is a fair price . Large comfy apartments. Staff very helpful. Immaculately clean room. Hot powerful shower. Homely. Will stay again for sure. great location. Nice swimming pool and hot tub. not bad but lack of restaurant to have breakfast. I will definitely being staying again should I be back in Auckland. And if I'm travelling with family, I will be sure to book one of their two bedroom apartments. Its location is great, close to all the shops at the waterfront and near the downtown shopping centre. Staff were great, just disappointing that they didn't have dining on the premises and the coffee in the rooms at hotels these days are seriously disappointing. Great stay! Staff friendly and willing to help. Many shops around the apartment, few minutes walking distance to any attractions in town. Do not expect you will get a 4-5 star hotel service, furnitures are bit old fashion but it's worth to stay there with family. The sauna wasn't really getting hot, little faults in the room.